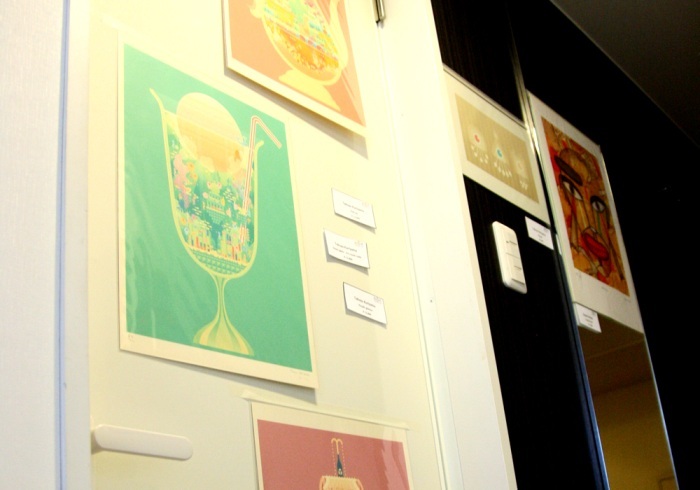 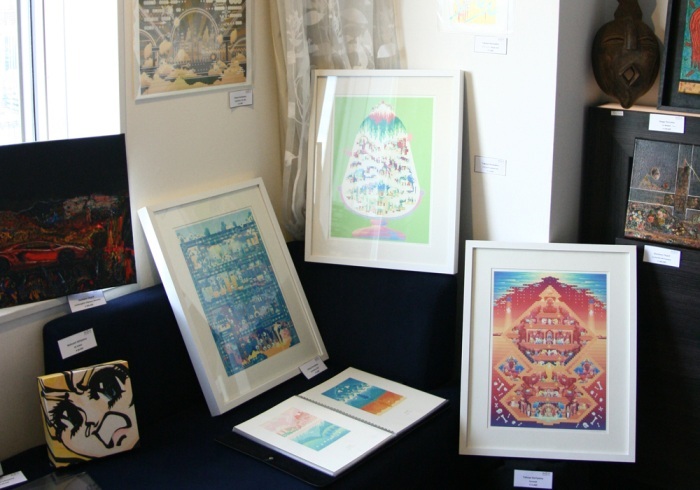 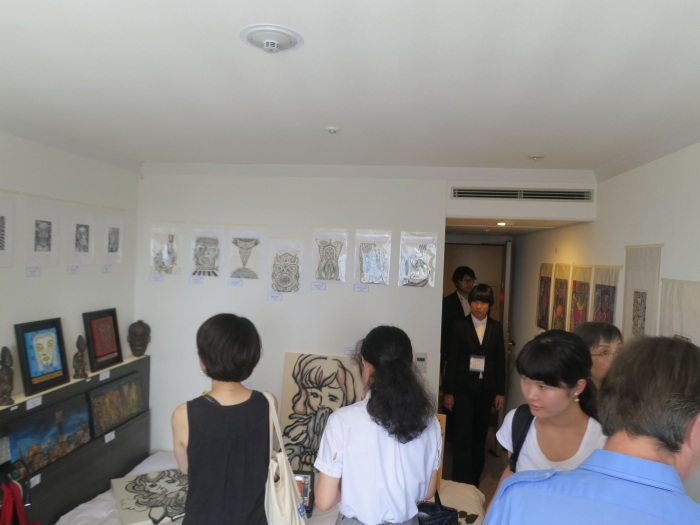 Fuman Art participated in Art Osaka 2013 which was held at Hotel Granvia, Osaka from 6th July to 7th July. 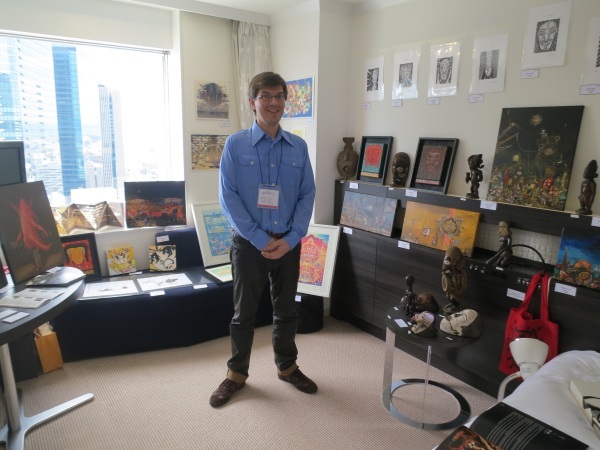 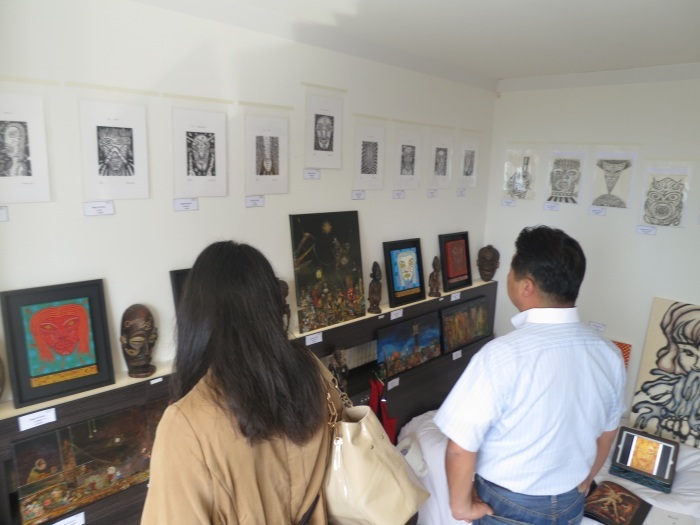 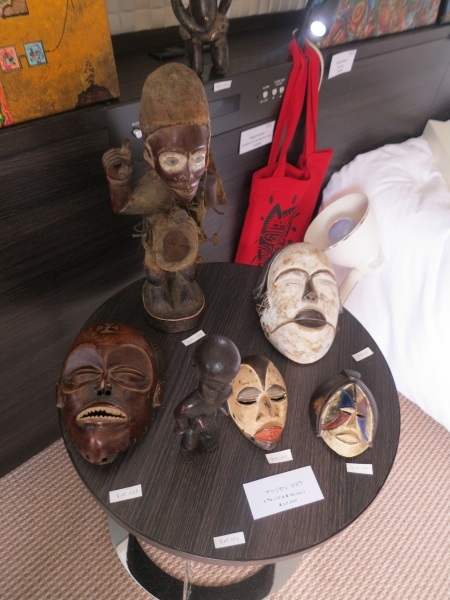 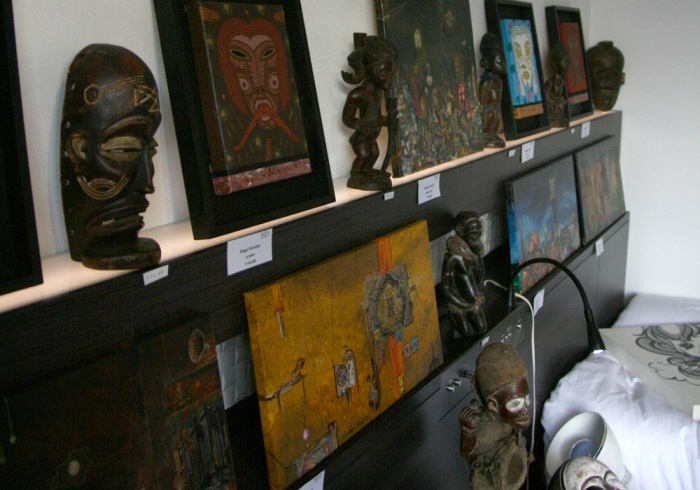 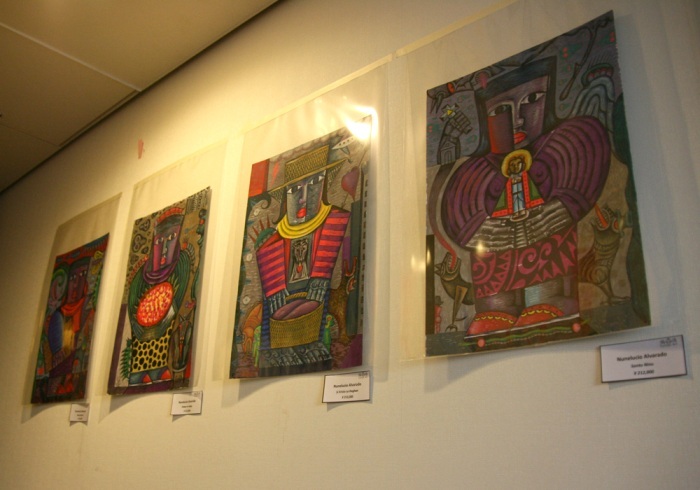 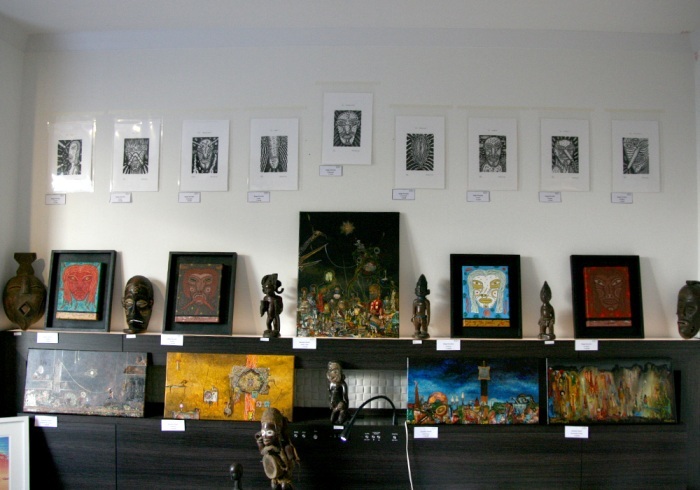 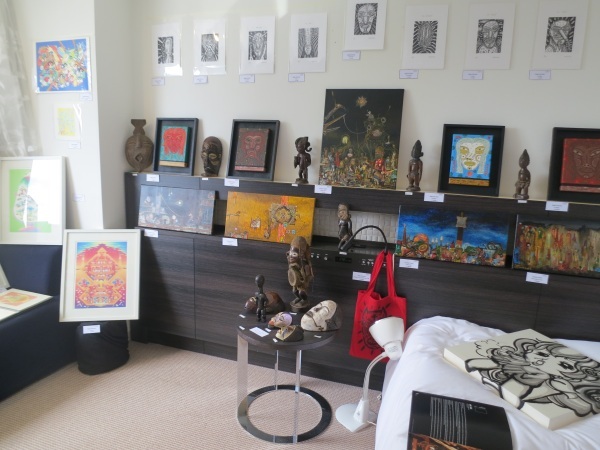 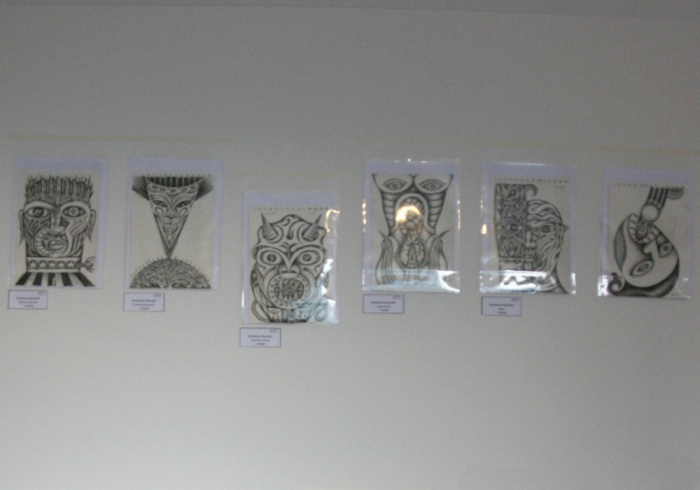 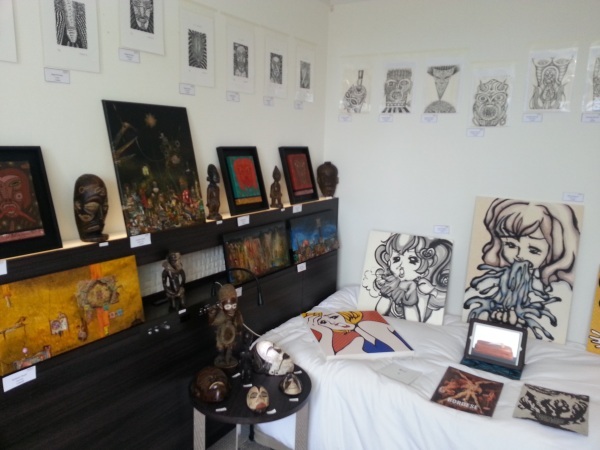 As it is a hotel art fair, the works we brought to Art Osaka were smaller works like drawings, objects like african masks. 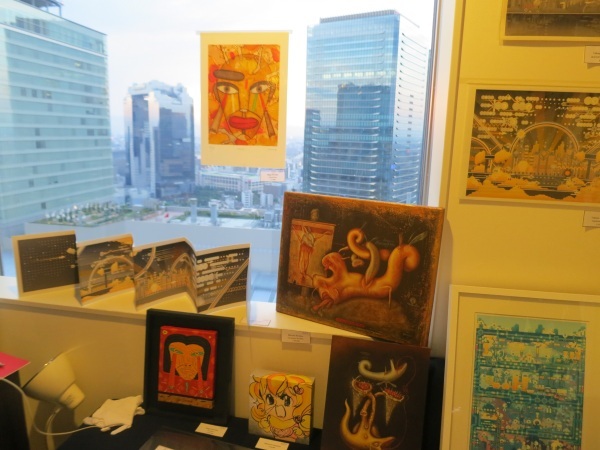 Click here to view comments by blouinartinfo on Fuman Art at Art Osaka 2013. 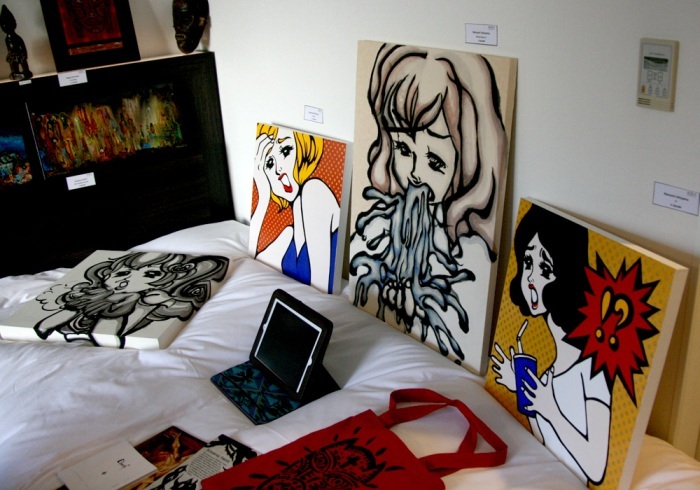 These are works by Takuya Kuriyama. 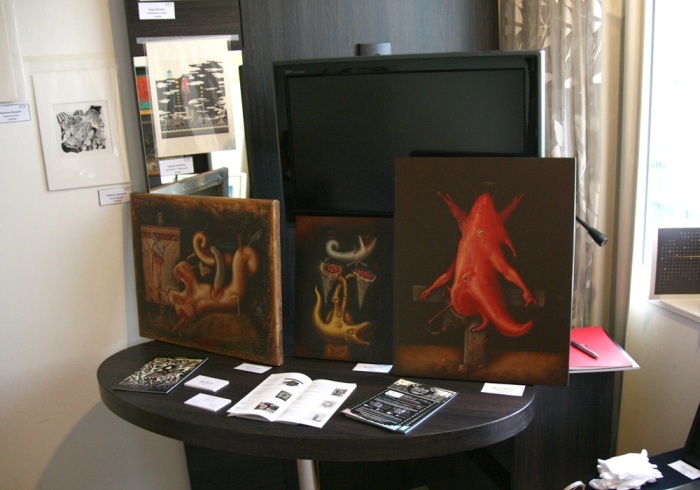 These are excellent works by Nunelucio Alvarado.